What Can I Do About Eczema? 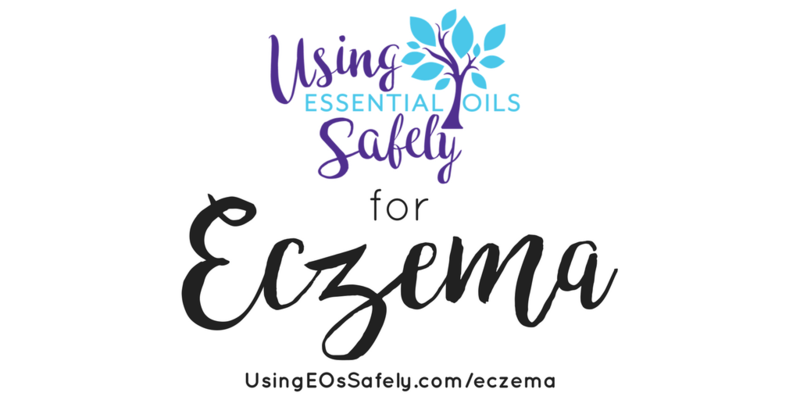 Contrary to what is being popularly shared around the internet, essential oils should not be your first go to for eczema. 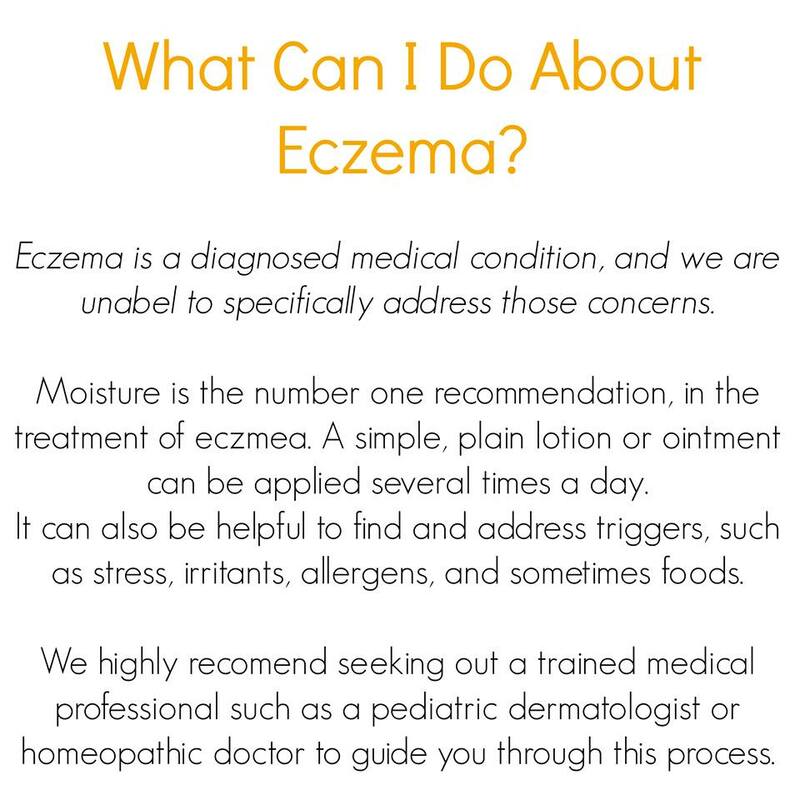 “Eczema is an autoimmune condition. You cannot catch it or spread it. Western medicine believes that is a hormonal issue. (This is why puberty, pregnancy and stress can affect it). In most of us, the skin forms below your current skin and it takes about 30 days before it rises to the top and becomes the top layer of skin. In little ones this skin is rising to the top in 3-7 days. This immature skin cannot stand heat (no hot baths, showers or washes on this skin). It cannot stand friction. (No washclothes or rubbing with a towel. Gently pat skin or let air dry. Gently apply soap with the hand. Be sure to use glycerin soaps). It cannot hold moisture (moisturize, moisturize, moisturize) and it can develop sensitivities to many chemicals. (Use only glycerin soaps and beware of chemicals in many eczema lotions). Some may disagree saying they have good results with goats milk etc., and they surely do, but the chances of becoming sensitized are high. – Tea Tree oil properly diluted in aloe vera or a nourishing lotion. Always be sure to properly dilute!